What do you do if you want to have an outdoor wedding, but you're getting married after the sun sets? This sweet Connecticut wedding venue has a little bit of everything : if you want your day to take place indoors, there are lovely spaces to accomplish just that. If you've always dreamed of getting married outside, you can do that here, too. If you want to get married inside but take pictures outdoors, we can. You get the drift : the Woodwinds is an extremely versatile venue! This particularly sweet late-fall wedding had a ceremony planned for after sunset. Luckily the Woodwinds has a wonderful back deck/patio space just for that type of event! 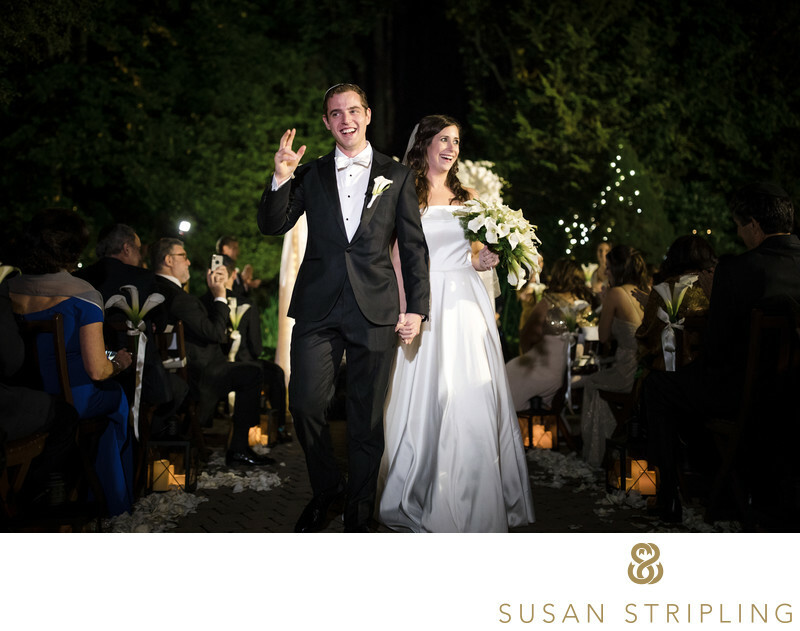 With twinkle lights in the trees and the most charming chuppah erected on the back deck, there was plenty of space for the couple, their wedding party, and all of their guests. 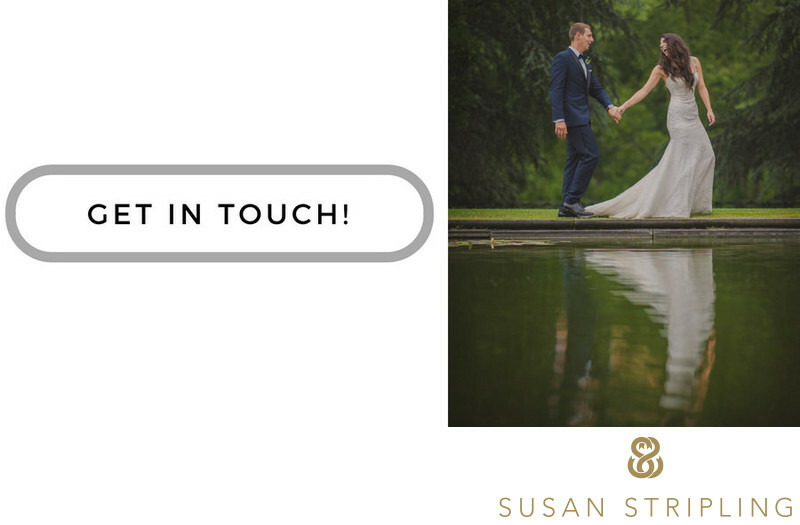 If you're planning a Woodwinds wedding, I'd love to talk to you about your wedding photography. This is a beautiful venue with many places for creating images. I'd love to learn what drew you to the Woodwinds in the first place, what areas you like best, and how to make your day the best it can be. 1/250; f/1.4; ISO 4000; 35.0 mm.